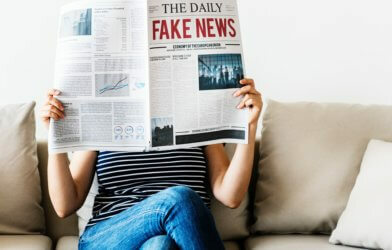 LANCASTER, England — No joke: All those hoax April Fools news stories published by major media outlets every year may help readers spot fake news articles, a new study finds. 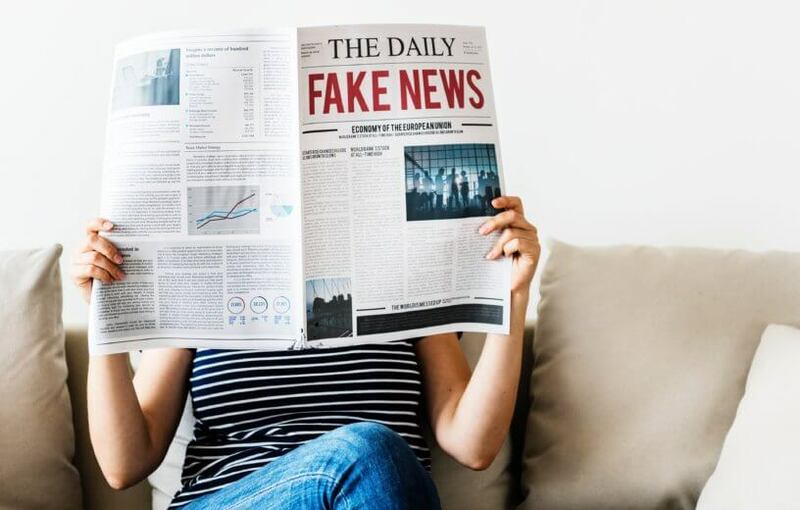 Researchers from Lancaster University found many similarities in the writing structure of April Fools stories published yearly for laughs by reputable news sources compared to malicious fake news stories. For their study, the authors compiled a dataset of more than 500 April Fools articles from 370+ websites written over 14 years. The researchers first compared the hoax articles with genuine news articles written in the same time period — but not published on April 1st — and found stylistic differences. They focused on several specific features in the articles: the number of details used, vagueness, the formality of writing style, and the complexity of language. When comparing the April Fools stories with fake news articles flagged in previous studies, they found a number of similarities. April Fools hoaxes and fake news articles typically contained less complex language, were easier to read, and used longer sentences than real news articles. They also point to vague events in the future and have more references to the present. Meanwhile, specific identifying details used in news stories (such as names, places, times, and dates) were used less frequently in April Fools hoaxes and fake news stories. 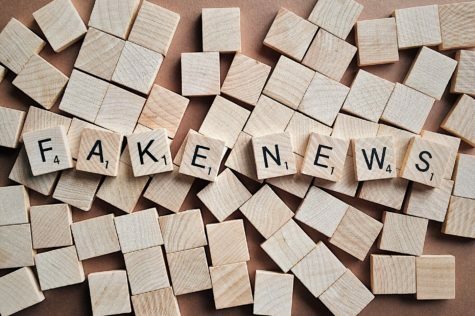 Proper nouns, like the names of politicians such as “Trump” or “Hillary,” were used far more in fake news than in real news articles and April Fools jests. First-person pronouns like “we” also were used frequently in April Fools and fake news stories, going against the commonly accepted notion that liars use fewer first-person pronouns. 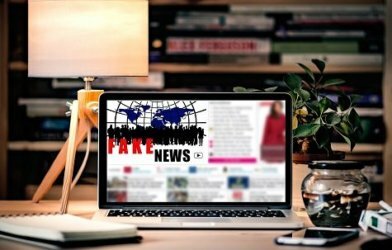 Researchers say in comparison to real news stories, fake news articles tend to be shorter, use simplistic language, use fewer punctuation marks, refer to fewer dates, and are generally easier to read. They also use more first person pronouns and refer to politicians using first names, such as “Hillary,” or other informal names. Fake news pieces also contain more spelling errors and profanity. 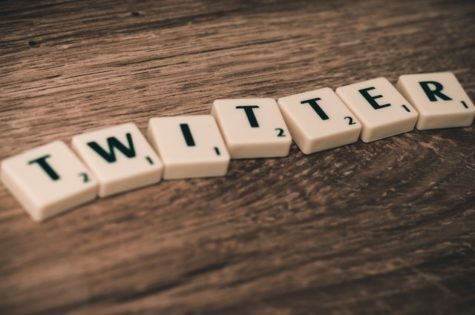 “Our findings suggest that there are certain features in common between different forms of disinformation and exploring these similarities may provide important insights for future research into deceptive news stories,” says co-author Dr. Alistair Baron. The research will be presented at the 20th International Conference on Computational Linguistics and Intelligent Text Processing, to be held in La Rochelle, France, in April.